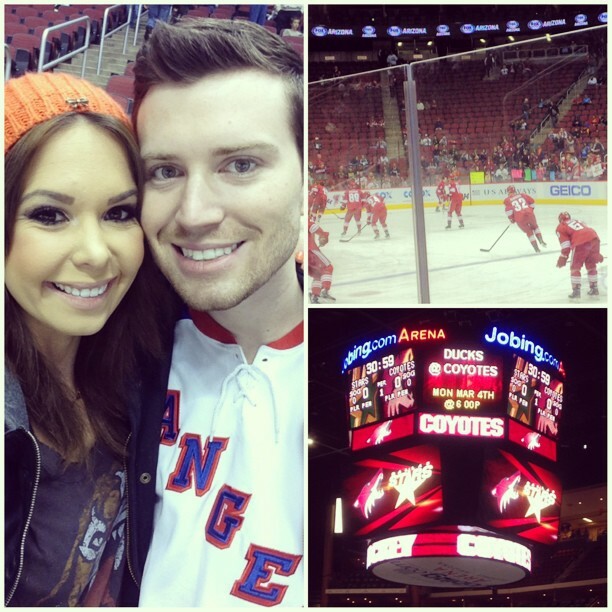 Boyfriend and I went to the Coyote's game this past weekend and had so much fun. It's definitely something we have to do more often. 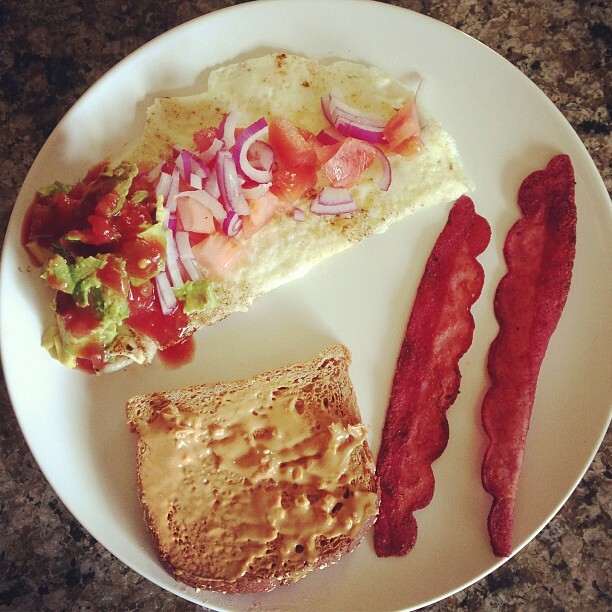 I used to never be a breakfast person, but now I'm obsessed. I never skip (as you shouldn't!) it and always find new things to cook up in the mornings. Boyfriend and I had a blast making our own healthy, homemade pizza. 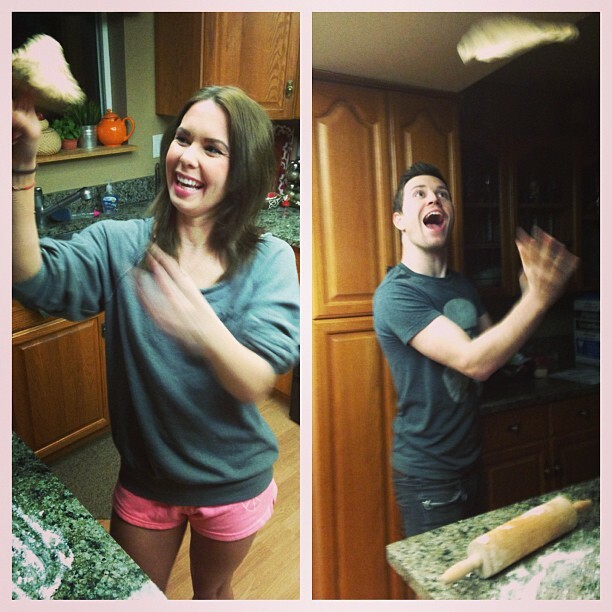 The tossing of the dough was the best part, oh and eating it!